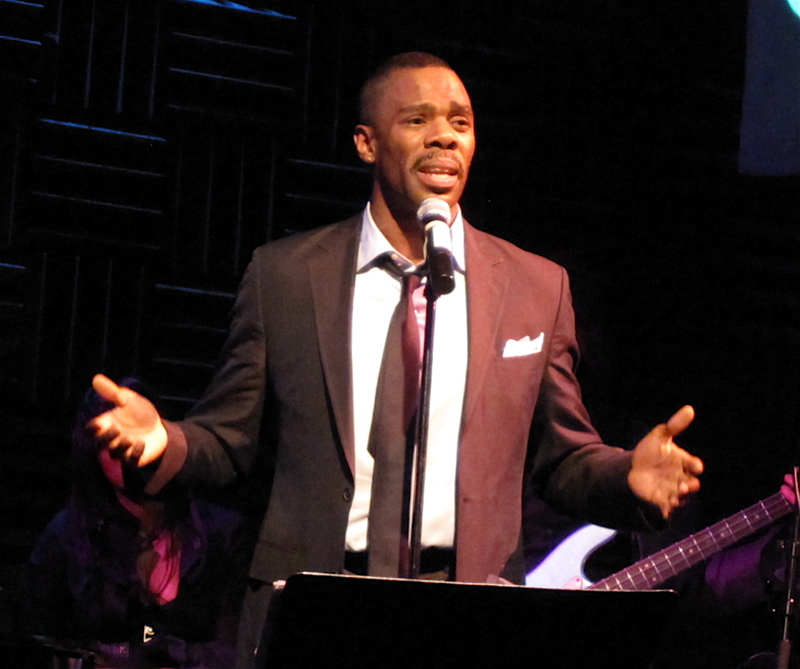 Colman Domingo puts ‘Soul’ back into the Vineyard Theatre (updated with discount code to see ‘Wild With Happy’ for just $25) | Will You Miss Me When I'm Gone? ← Tom Chapin headlines rocking Sandy fundraiser for Piermont TONIGHT! 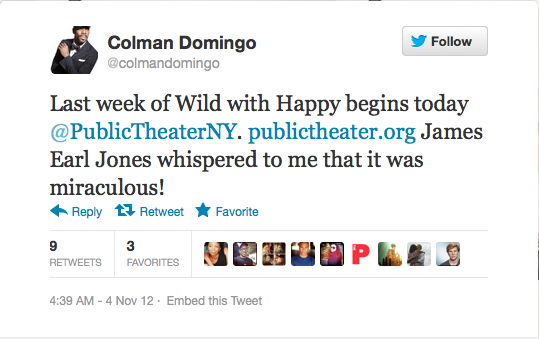 This entry was posted in Broadway, Music, News, Off-Broadway, Readings, Theater and tagged A Boy and His Soul, Broadway, James Earl Jones, Joe's Pub, Public Theater, The Scottsboro Boys, Vineyard Theatre, Wild With Happy. Bookmark the permalink.